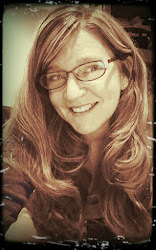 Inside My Studio: Thank YOU!!! Thank you to all the collectors who visited my show page at TeddiesWorldwide yesterday and a special thank you to those who have chosen to adopt my bears! They all found homes very quickly. The show is still in full swing with many other beautiful bears still available, so if you haven't had a chance to visit yet, be sure to check it out. I wanted to post a few more photos of the bears I created for this show. They are so fun to pose. I hope you will enjoy them as much as I do. First up are the Circus Babies. 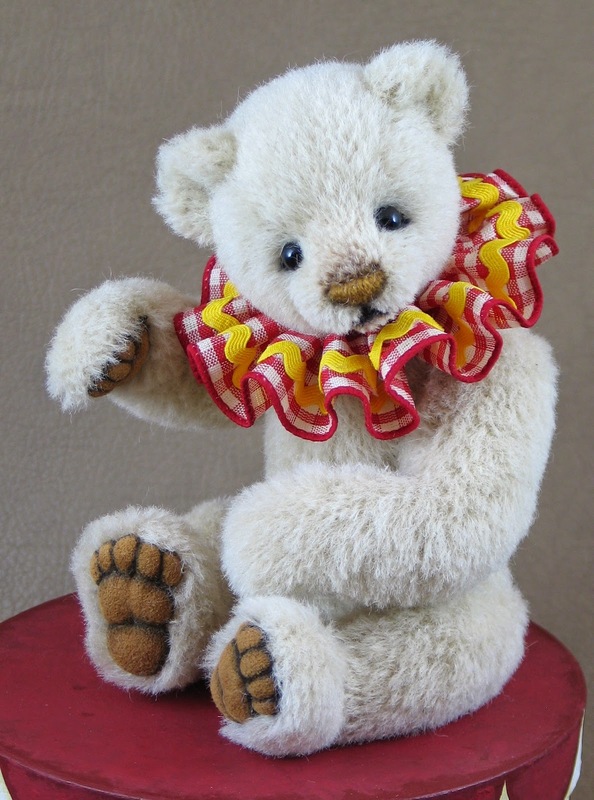 Circus Babies are 9" cubs made from dense alpaca. 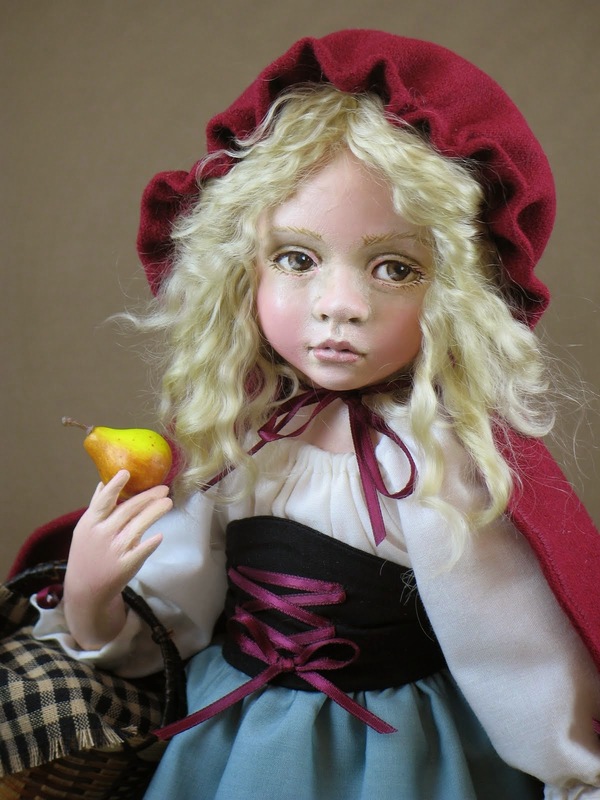 Each has a needle and scissor-sculpted face, premium glass eyes, and a multi-layered stitched pearl cotton nose. 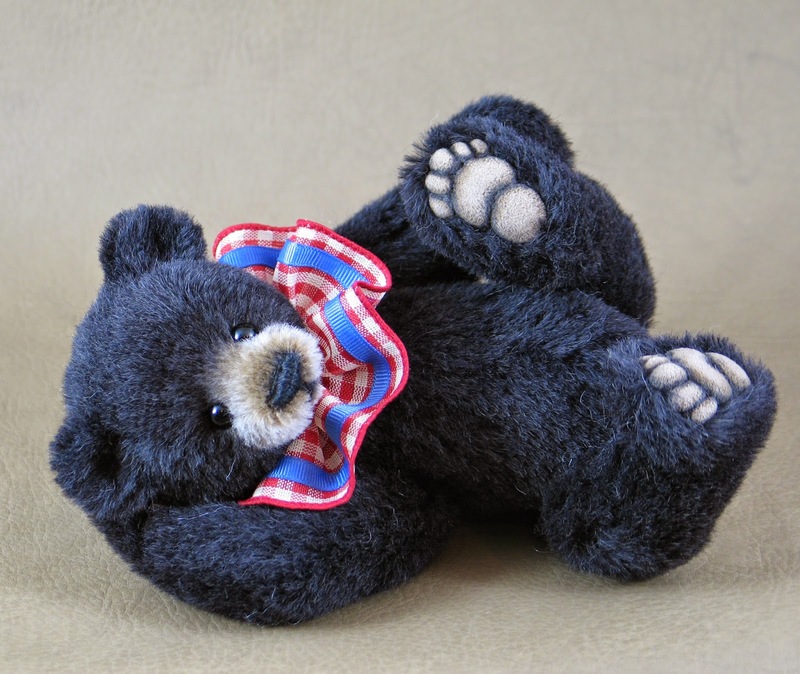 The five-way jointed cubs have curved arms and legs and paw which are needle-sculpted and shaded to create a similar look to my applique trapunto technique for larger bears, but is better suited to this smaller scale. They are stuffed with polyfil and glass pellets. The little clown collars are removable. These were so fun to make--I plan to have a few made for my next show in Philadelphia too. You met Pinky in my last post, so here are Nico and Beppo! 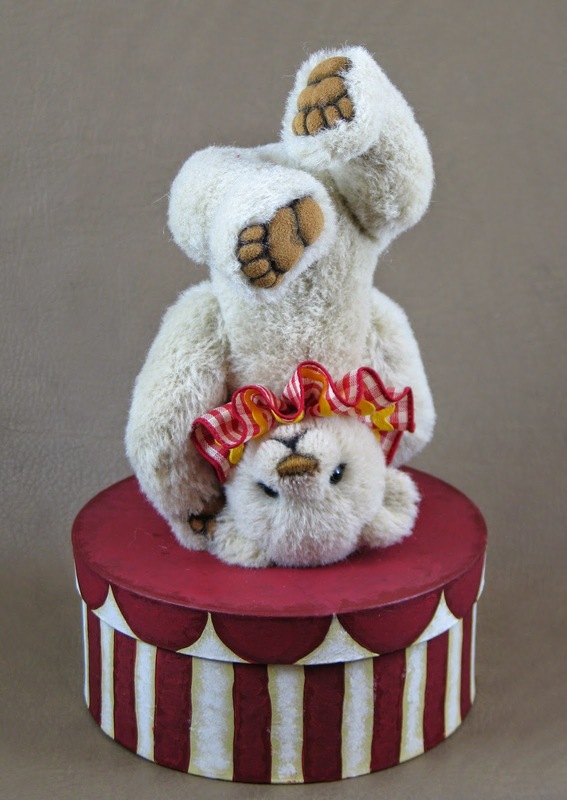 I also created two classic styled fellows for this show using a chubby-bellied design I call "Cubcake"
They are nine inches tall and made from mohair. I love to see how much a different style of fabric can change the look of a design! Introducing Waldon and Wheatly. Thank you for looking! 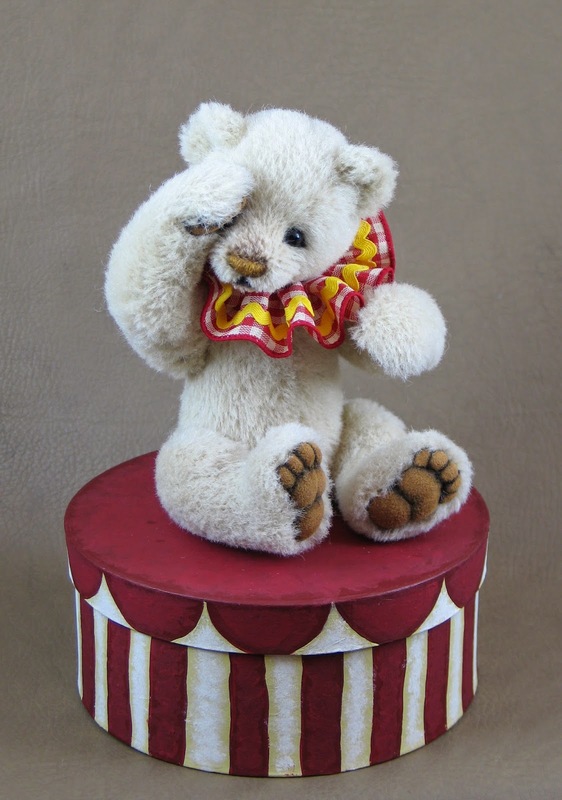 Thank you soooo much for posting your awesome and adorable Circus Babies and the classic bears with us!! They are fantastic!! Could not say which one is the cutest, they are PERFECT xxxx, love them all! !